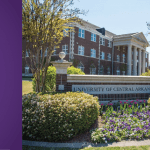 CONWAY, ARK (February 27, 2017): The Conductor today announced a joint initiative with the University of Arkansas for Medical Sciences and BioVentures to offer a week-long residential camp at the University of Central Arkansas for college students around the state. The camp will teach students the fundamentals of entrepreneurship, and give them the opportunity to formulate new health science ventures. “This camp is the second iteration of a camp we ran last summer for graduate students and post-docs,” says Nancy Gray, Director of BioVentures. “We had a tremendous response, and have adapted the camp to focus on undergraduate students interested in health sciences startup opportunities from around the state. The Health Sciences Entrepreneurship Boot Camp will guide students through an immersive, five-day training program in which they learn how to start and fund an entrepreneurial venture, meet with influential faculty, entrepreneurs and mentors and become exposed to entity filing, patents and legal issues in entrepreneurship. 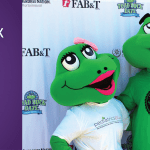 Students will form teams, create and refine new venture ideas and talk to potential customers. The week-long camp will conclude with a Demo Day, during which the public is invited to watch the teams present their new venture ideas. 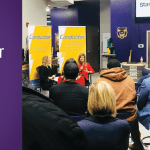 Demo Day will be held at UCA on Friday, March 26. Demo Day guests may RSVP here: http://bit.ly/2ljEQwg. 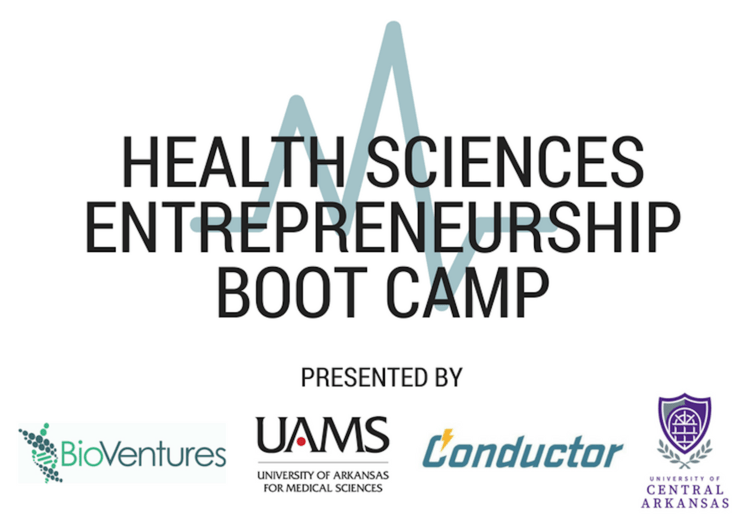 The Conductor will be accepting up to 50 students for the Health Sciences Entrepreneurship Boot Camp. 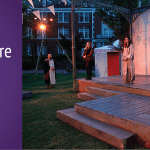 The residential camp is all-expenses-paid, and is funded through UAMS, BioVentures and the Conductor. Eligible students must be enrolled in a collegiate institution in Arkansas, be in a healthcare, science or engineering field of study, and be a rising junior or senior. For more information about the Health Sciences Entrepreneurship Boot Camp, visit www.arconductor.org/conductor-calendar/bootcamp. To apply to participate, visit https://goo.gl/forms/jyicpVwd7RdT4rWJ3. About the Conductor: The Conductor, a public-private partnership with the University of Central Arkansas and Startup Junkie Consulting, drives innovation, entrepreneurship and economic development in central Arkansas through high-impact programming, one-on-one consulting, commercialization support, talent development and collaboration. About BioVentures: BioVentures is a technology commercialization organization and startup incubator focused on promoting a biomedical technology industry for Arkansas and translating research into products that benefit human health. BioVentures links the healthcare research minds to global markets in order to advance Arkansas’ scientific and economic development.